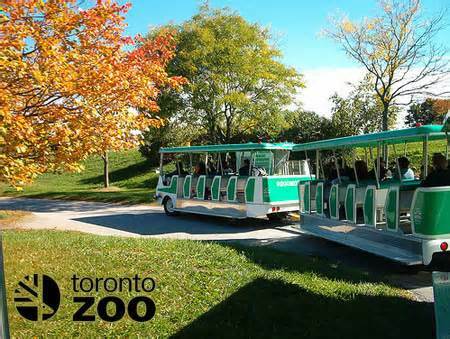 Veterans and their guests are invited to join the Toronto Zoo On November 11, 2014 in remembering and honouring the many wartime sacrifices that Canadians have made for their Country. Admission is Free from 9:00 am to 11:00 am on November 11, 2015 only. Click Here for all of the details on this event. 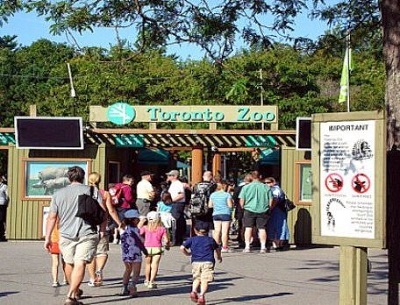 All teachers and a guest can get Free Admission to Toronto Zoo on April 25th & 26th, 2015! That is an awesome opportunity to take a friend and spend the day at the zoo. That’s almost a $50 value. You must pre-register online for this promotion. Click Here to go to the Toronto Zoo website. 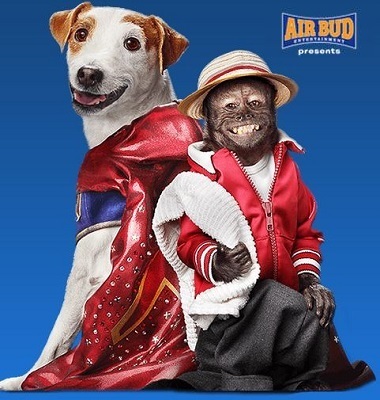 Here’s a great chance to watch the new movie Air Buds Russell Madness for FREE! Cineplex Family Favourites is offering 2 FREE movie tickets to attend the screening that will be held on February 21st or 28th. 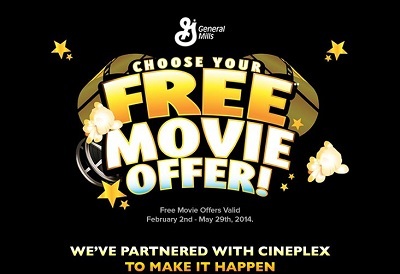 Once you sign up, your free movie tickets will be sent via email. Fashion Magazine has a great Free Beauty Product testing opportunity! 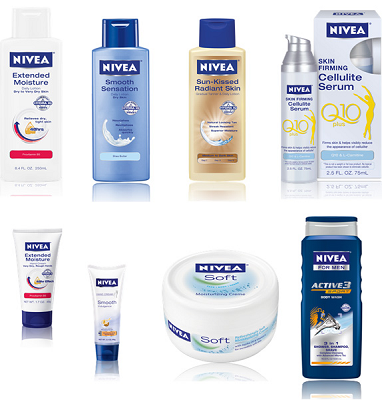 Sign up for your chance to test Free Nivea products! Registration for this Free testing opportunity is open for a limited time only, so hurry and sign up now before it’s too late. Those who are selected will be notified via email. 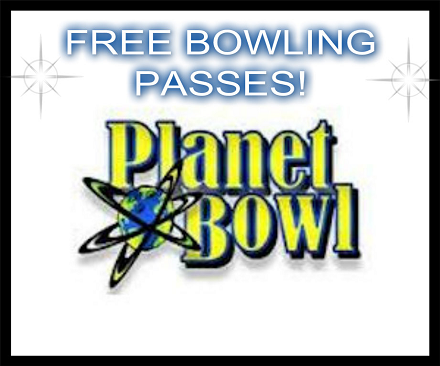 If you have a Planet Bowl location near you, you can sign up for a VIP membership via email and score 2 FREE bowling passes! Plus at Planet Bowl you can book parties and events, join a bowling league, get great bowling deals & more! Once you are signed up with your email just look for the conformation email that they send you to get your Free bowling passes. All PIN codes must be redeemed by May 29, 2014. To redeem your PIN codes just Click Here.